Here you will soon find evidence and information regarding PROVEN torture and abuse methods (used among others against Daniel and Matthias). But before that, let us explain some things. 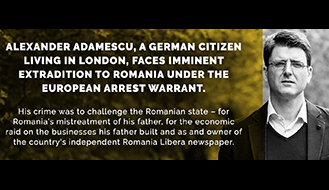 Acts of torture are carried out primarily in prisons, in the so-called Romanian courts, in various other state institutions, but also directly during arrests. 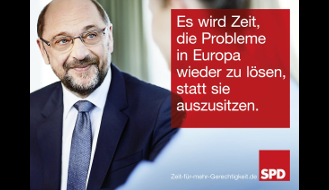 We often hear uninformed German and international organisations as well as private individuals saying that there is no torture in the EU or Romania. However, it is important to us to quickly convince people of the opposite! → the European Court of Human Rights due to extreme violations of Article 3 – Prohibition of Torture – → of the European Convention on Human Rights. Most people in Europe associate the term “torture” with extreme, brutal physical violence. Many of them cannot even imagine the methods that are used to humiliate people! Most people do not know what the term “torture” actually means. 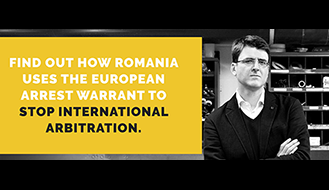 There are different conventions that Romania, among other states, has ratified. 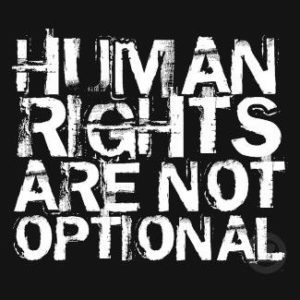 → Article 3, Prohibition of torture – of the European Convention on Human Rights. Article 3 also covers other inhuman methods (aside from physical violence) used to “break” a person’s physical and moral resistance. The purpose of a degrading treatment or punishment is, as opposed to an inhuman treatment, not to inflict pain, but to humiliate the victim. The already difficult situation of the prisoner should be taken into account. There are various types of torture which are used in the EU as well! For instance, the so-called → white torture, also known as clean torture. The United Nations Convention against Torture also contains a definition of torture in → Article 1. You can already gain an insight into our “reality” under the menu item Prison and its sub-menus.